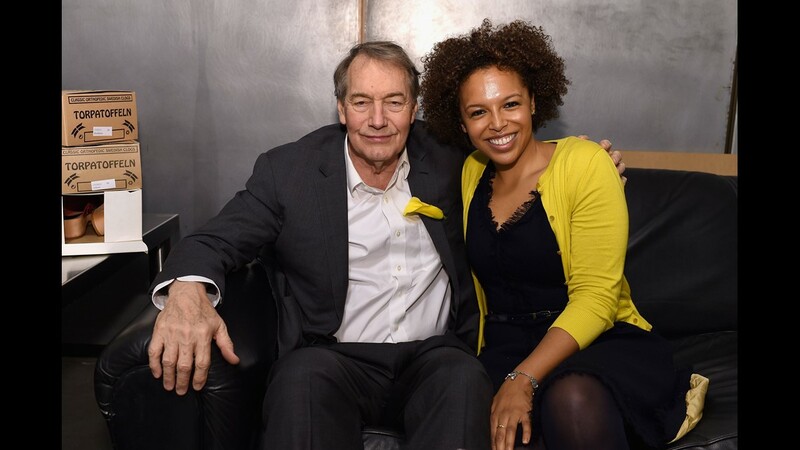 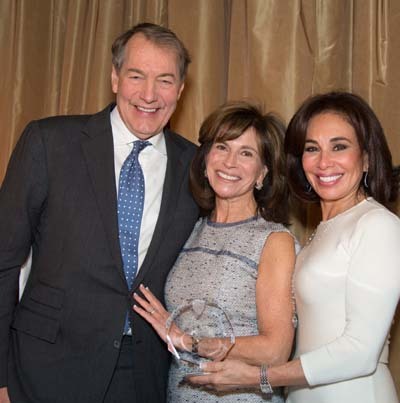 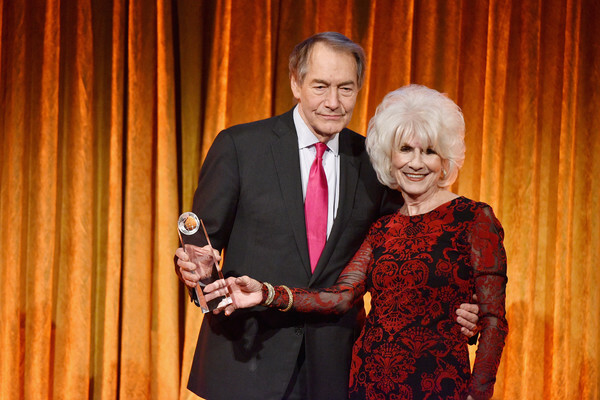 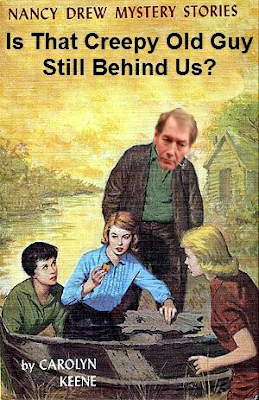 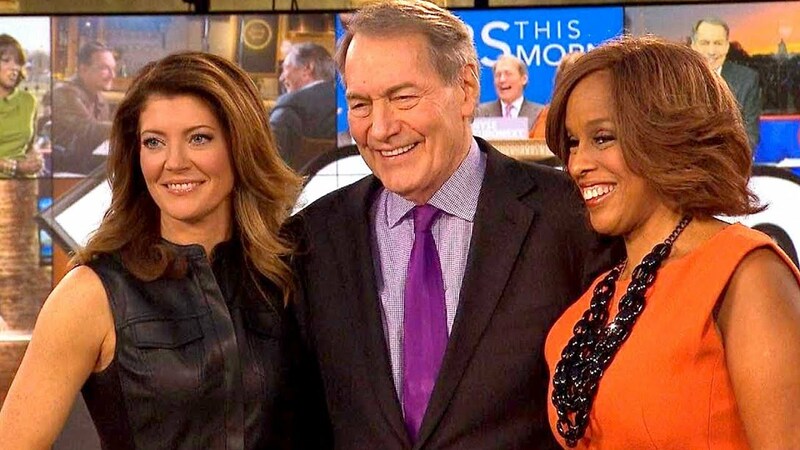 Smug Charlie Rose was a serial sexual offender that, despite complaints, both CBS and PBS covered for over the years. 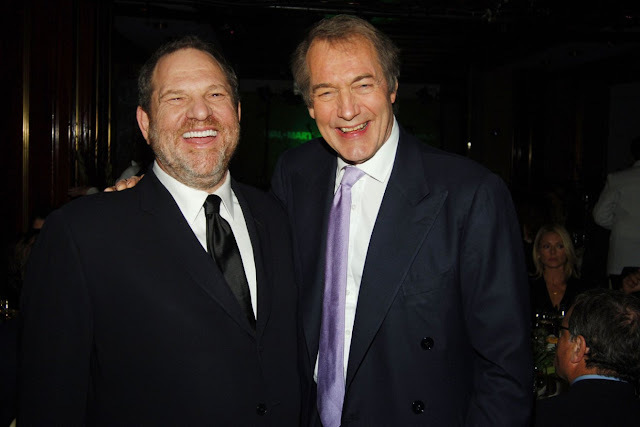 He got the boot when the #MeToo issue came to the forefront. 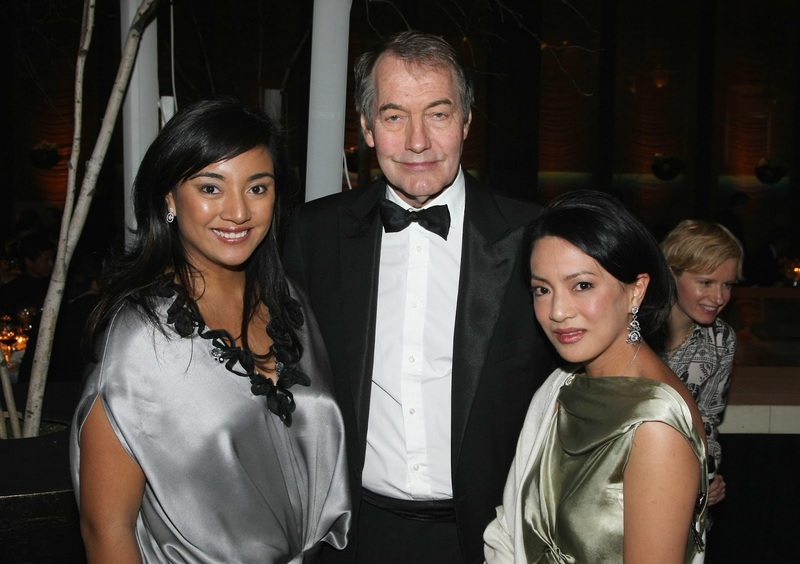 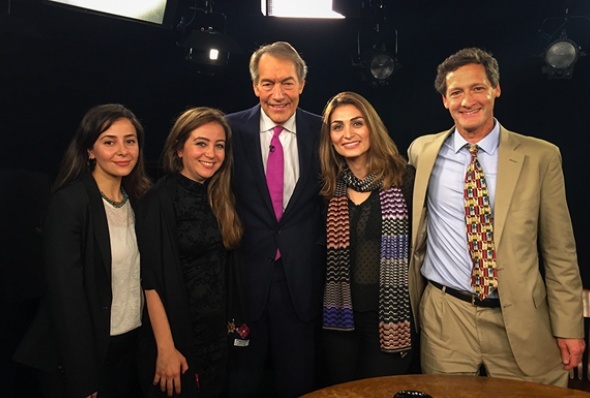 Now the Washington Post is apparently working on a detailed story about Charlie Rose (and what CBS News execs knew and when they knew it...). The Schadenfreude tide is high. 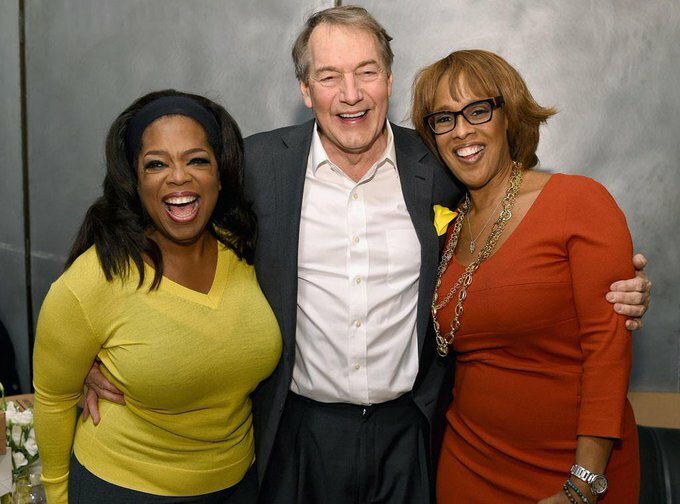 TOM: Sperm costs too damn much, Self Destruction or Self Defense?, Another 'Hate Crime' Hoax, Weird Beyond Words, #MeToo: Get Woke, Go Broke, The K-12 Implosion, In The Mailbox 04.10.18, Triumph: Look to Hungary, Shock Subsidies by Texas, Compulsory Approval Doctrine, Californication, Where is BlackLivesMatter?